Who “Bites” into the Parks of Chisinau? 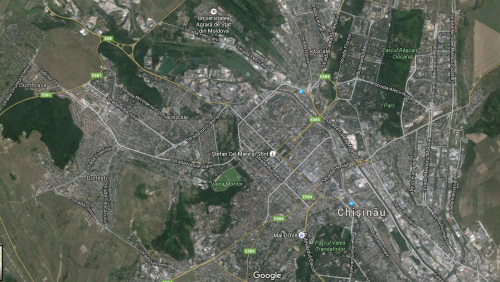 Chisinau has been known as one of the greenest capital cities in Europe. But now its lush green is under attack. Chisinau, the capital city of the Republic of Moldova, has been known as one of the greenest capital cities in Europe for many years, having more than 20 parks in and around the city. However, in many areas, trees have been cut down and new buildings constructed in several hidden schemes. Mariana Colun, a reporter for the Center for Investigative Journalism, has started to investigate who “bites” into the city’s parks in order to make a profit. The final result is a huge interactive map of the city’s damaged areas, stories and photos that will be published on anticoruptie.md. Mariana Colun has been a reporter with the Center for Investigative Journalism since May 2015. She has four years of experience in journalism. After working for the radio station in her hometown for six months, she completed an internship at the Center for Investigative Journalism, where she wrote investigative articles on human rights. Later on, she returned to the radio as editor-coordinator at Youth Radio Moldova. 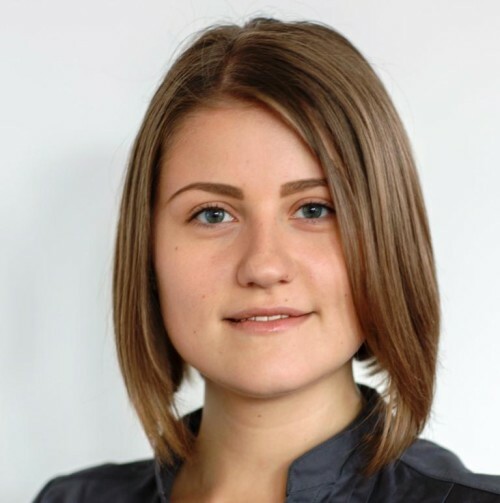 In 2013, she switched to the daily newspaper “Evenimentul Zilei” and afterwards became a reporter for the news portal www.diez.md. 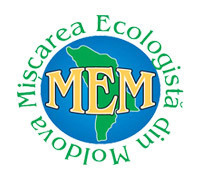 Ecological Movement of Moldova (EMM) is a voluntary and non-governmental environmental organization committed to restoring the natural balance of the environment in Moldova through sustainable development, conservation of natural resources and preservation of important ecological sites and monuments. EMM was founded on November 15, 1990 and was officially registered in July 1991. EMM is a member of the International Union for Conservation of Nature. The movement is a national representative of the Center “Naturopa” of the Council of Europe and the United Nations Environment Program of the United Nations. “Save the Green Chisinau” is a civic platform that brings together residents eager to preserve urban green spaces, who are ready to contribute with concrete actions in this regard. The main goal of the platform is to stop the relentless destruction of parks, squares and green strips adjacent to apartment buildings and streets. “It’s about the ceaseless seizure of green areas of the city and clearing of land all around. That has a negative impact on the environment and will lead to the gradual disappearance of Chisinau parks. Most of all, the financial interests are obvious”, says Alexei Dimitrov, the initiator of the civic movement “Save the Green Chisinau”. CIVILSCAPE is an international association of civil society organizations. These are non-governmental organizations (NGO) which dedicate their work to landscape protection, management and planning, according to the “European Landscape Convention” (Florence, October 20th 2000). CIVILSCAPE is dedicated to creating an enabling environment for civil society organizations, documenting the civil society organizations community, strengthening the infrastructure of the citizen sector, and promoting collaboration, both among civil society organizations and between civil society organizations, political or administrative bodies and other actors, to advance the public good in Europe and beyond.